The deal marks the first European beer producer to enter esports. 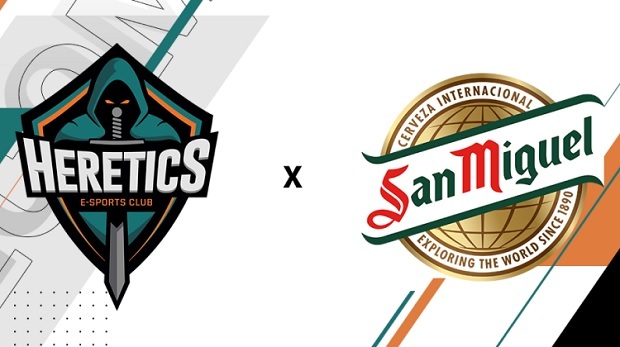 San Miguel announced the agreement by uploading a video on social media, with the motto “we are dreaming of a new challenge. It’s our time to be the protagonists”, setting the tone. Team Heretics is a Spanish eSports organization founded in August 2016 by the youtube user Jorge 'Goorgo' Orejudo. They first entered the League of Legends scene in January 2017.